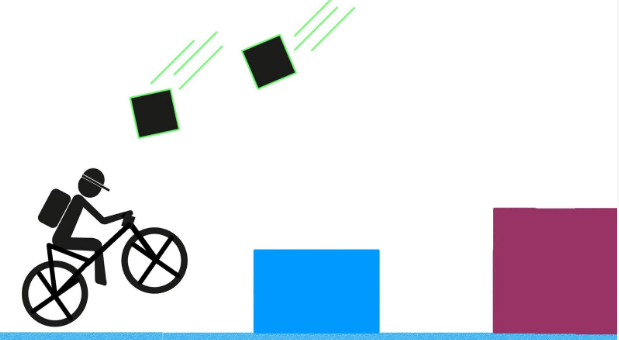 A new release of platformer games, Fugacious Biker seems like to tell us this sort of games is never ending in the mobile games release by mobile developer. See how fast your response by controlling the biker in this fun, exciting and very refreshing shapes & challenges. 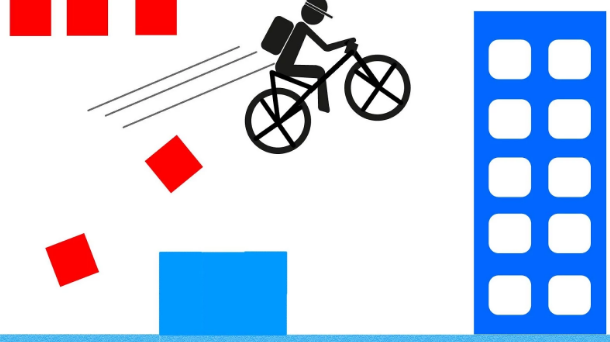 You will only need to tap the biker to make him jumps over various shapes of building but do watch out all the obstacles in front and above ! With exciting & pumping adrenaline music sound track background, will make you even more excited to overcome the challenges. Is that easy? Try it first then say !